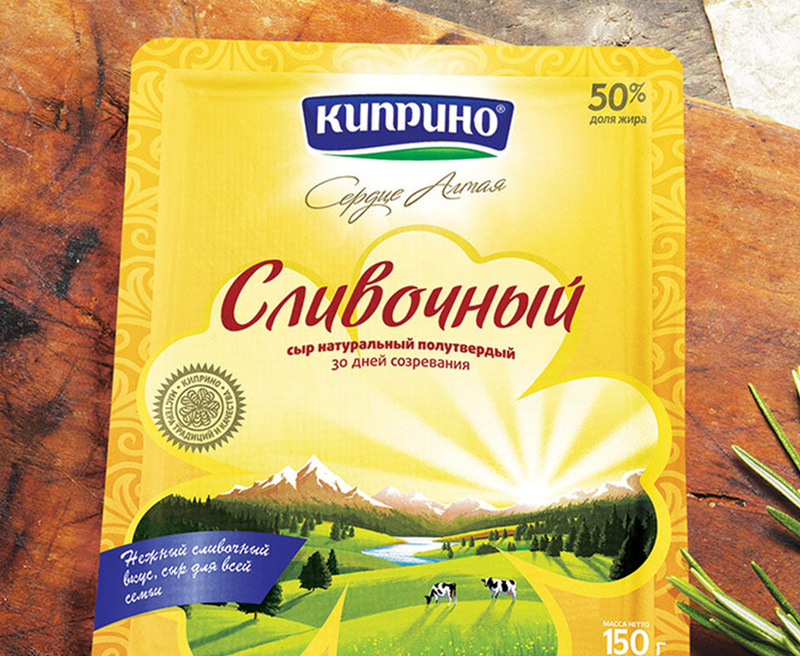 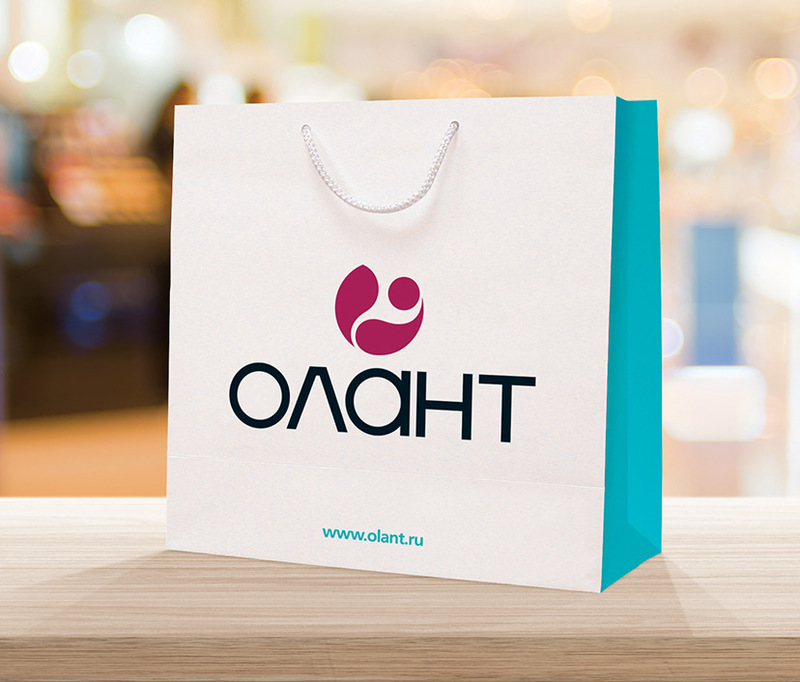 Olant, originally a wholesaler of products for mothers and babies within the Russian market, took the decision to move into the retail sector after identifying a need and seeing the potential benefits of transitioning into that sector. 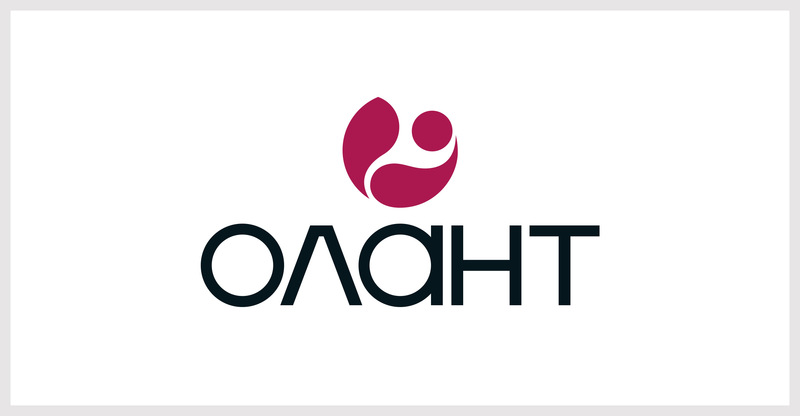 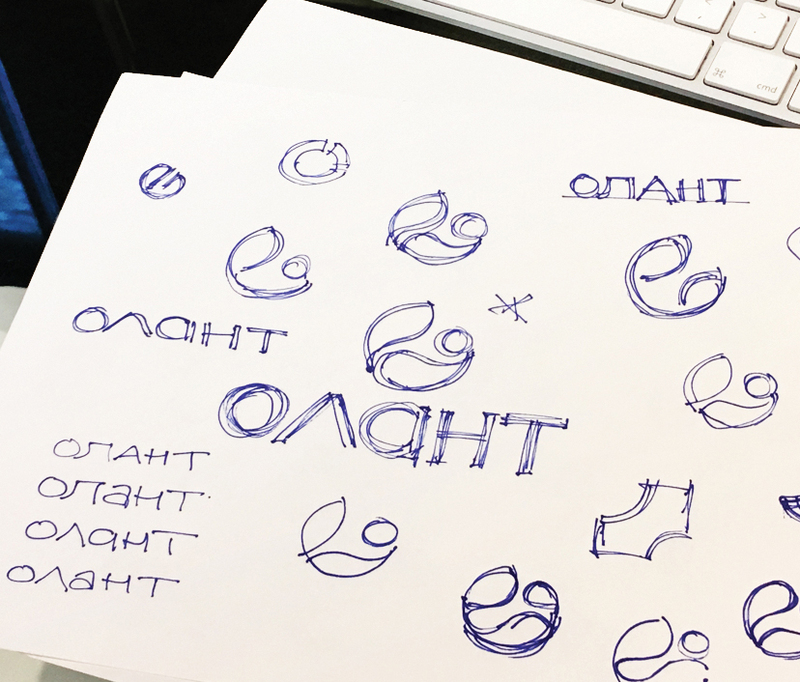 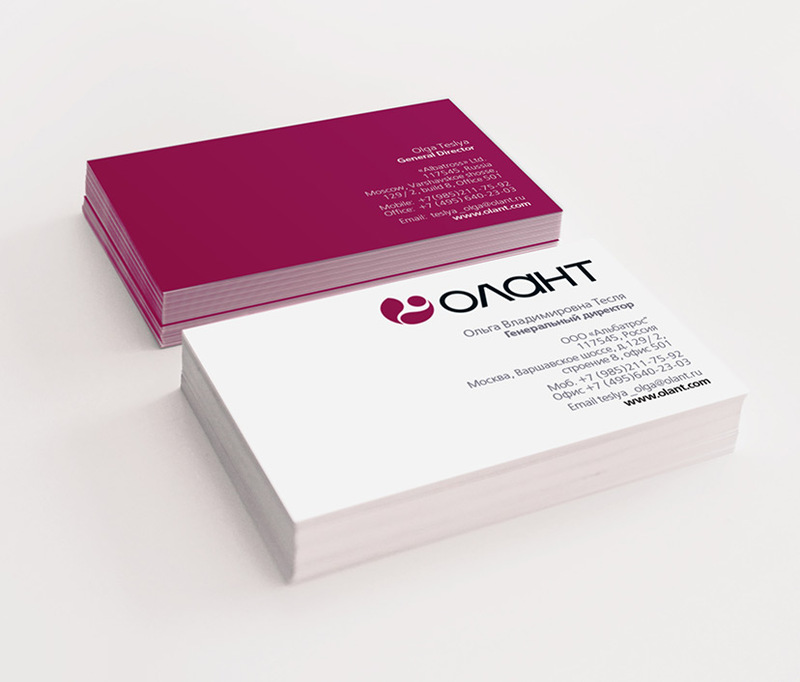 We were introduced to Olant through Rayner International, a London based branding consultancy specialising in the Russian market to rebrand the company in order to help them realise their ambitions. 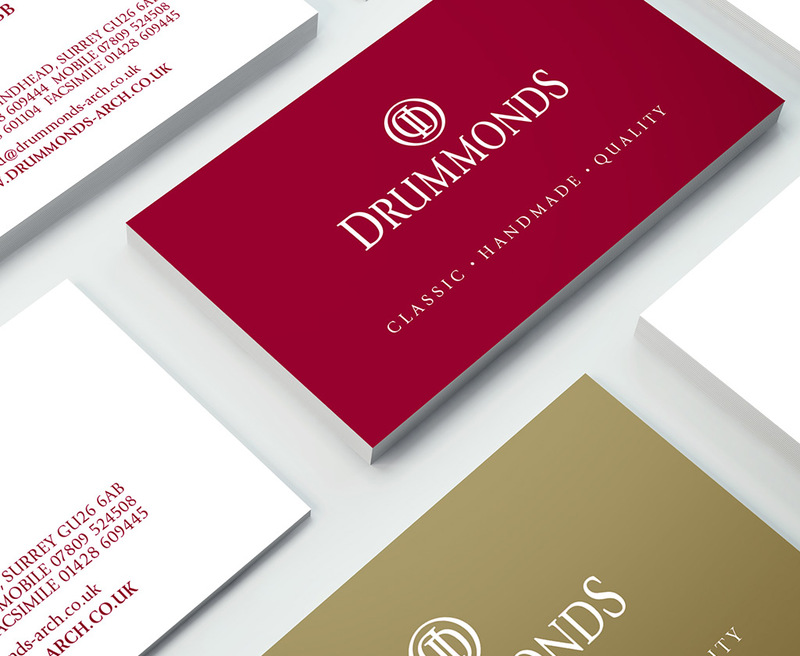 Initially reluctant to change a longstanding identity, the client were soon won over with the redesign and a new set of brand guidelines were produced. 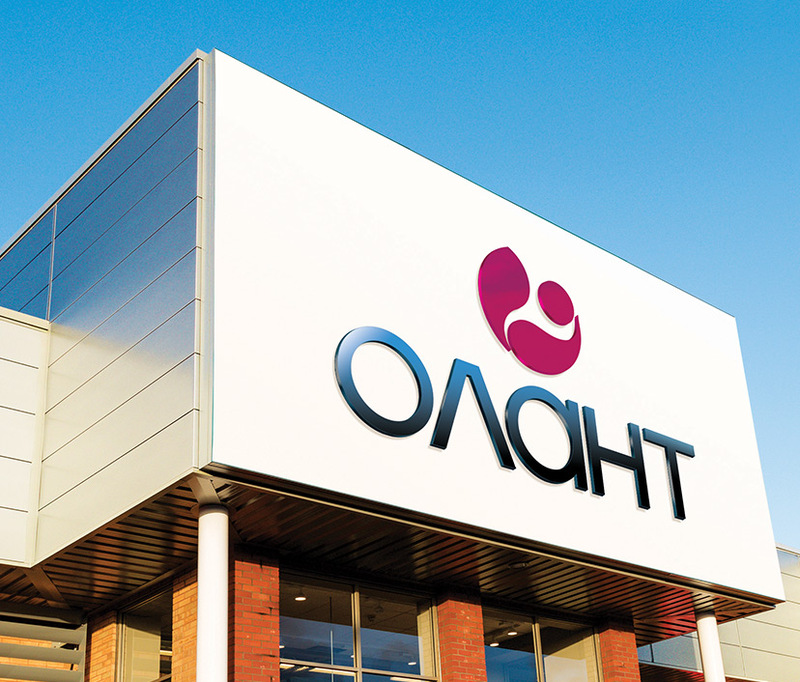 Olant has since established itself as a respected name within its particular market sector.